Karndean is a well respected, popular luxury vinyl flooring brand with an unrivalled range of wood and stone effect luxury vinyl. 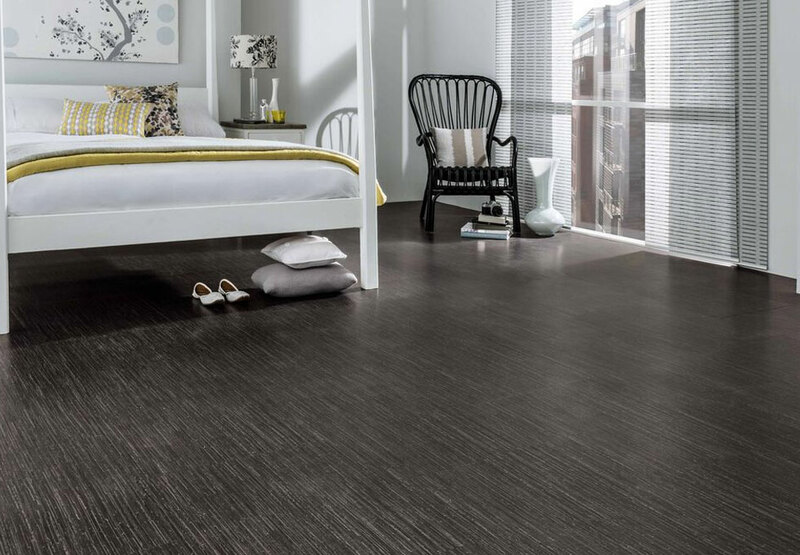 Luxury vinyl flooring is made from polyvinyl carbonate (PVC) which leaves it much tougher than many flooring options available today. It is scratch and water resistant, very hardwearing and long-lasting. This product will not crack or produce splinter unlike a natural wood floor, and it is much more hygienic as it will not harbour dirt and germs. In addition, it won’t stain or fade, no matter how high the foot traffic, making it an ideal choice for commercial establishments. 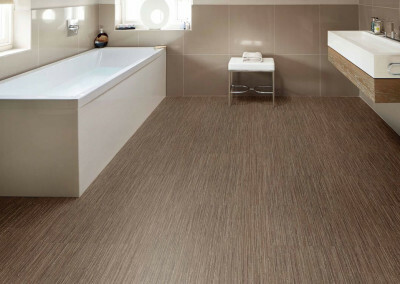 The Van Gogh range, consisting of commercial heavy-duty wood planks and tiles, won the flooring industry award in 1995. 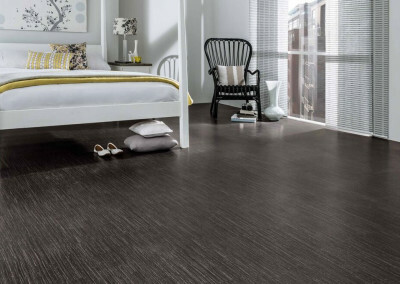 All designs are inspired by nature, making functional flooring as stylish as possible. The designs are so realistic that they are indistinguishable from real wood, slate, concrete, stone and other natural surfaces that this product replicates. Luxury vinyl flooring is incredibly easy to look after and has an array of styles, finishes and formats to choose from, reflecting your own individual style. The stone collection is effortlessly stylish and brings the natural beauty of travertine, slate, marble and limestone to life in your home. The brand offers a wide choice of realistic and natural looking stone designs suitable for a modern or traditional home. Each floor reflects the unique patterns found in nature. Wood effect vinyl is a both beautiful and realistic, perfectly mimicking nature. 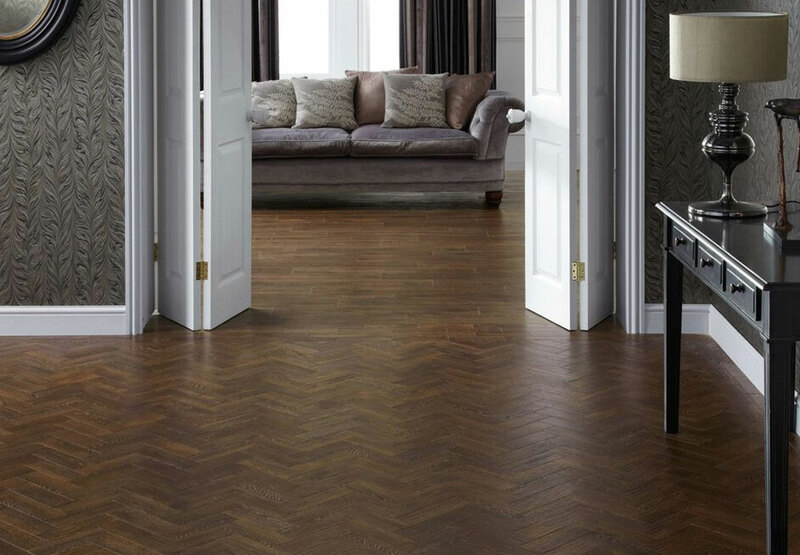 From the intricate details of the grain to the unique characteristics of the different wood species, these wood effect vinyl floors provide exceptional quality and performance. It’s also available in the striking parquet flooring effect. 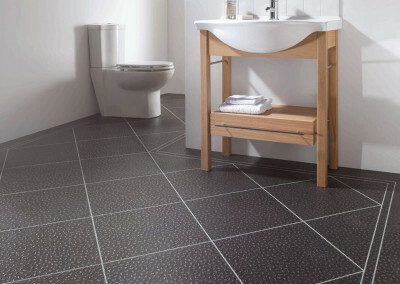 At First Floors we have an incredible range of luxury vinyl in an array of designs and finishes. We provide a price match guarantee, FREE home measuring service, full fitting service and 0% finance.